Another Burberry executive is now working at Apple. Chester Chipperfield, Burberry’s vice president of digital and interactive design, is now working on special projects at the company, according to his LinkedIn and Twitter profiles. Special projects is a broad term, of course, and could mean anything. 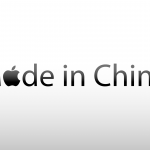 However, it’s probably a safe bet that Chipperfield is working on the Apple Watch and its accessories. In recent months, Apple has hired a number of former Burberry employees. Angela Ahrendts, Apple’s senior vice president of retail, was once the company’s CEO. Last year, Apple hired former Burberry social media executive Musa Tariq. Other fashion executive hirings have included: Paul Deneve (Yves St. Laurent), Patrick Pruniaux (TAG Heuer), and Jacob Jordan (Louis Vuitton). First introduced in September, the Apple Watch is expected to launch in stores in the coming weeks. 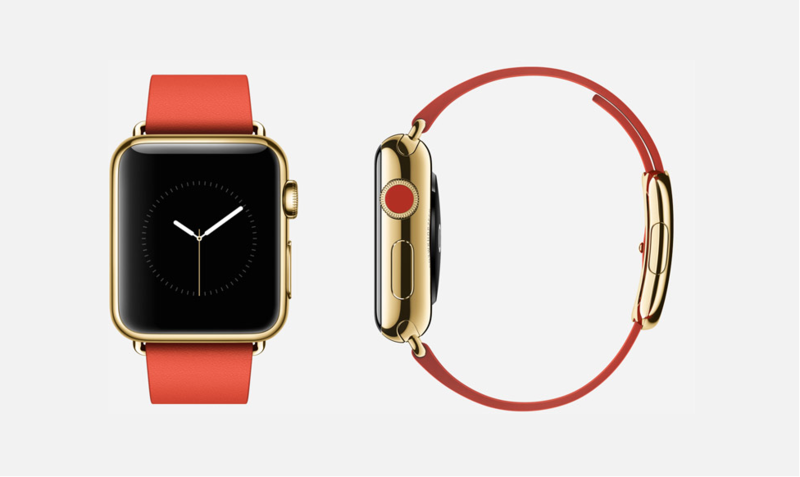 Unlike other Apple products, the Watch is being positioned as a fashion accessory. 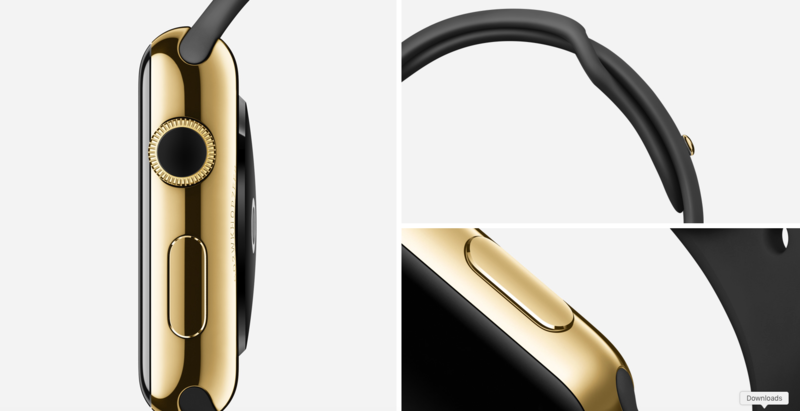 To prove the point, Apple is launching five Watch Edition models that will contain 18-karat gold. In late September, French fashion retailer Colette featured the wearable device at its gallery at the rue Saint-Honoré in Paris. It’s the only place outside of Cupertino, California where the Apple Watch has made an appearance. 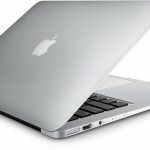 For the latest news on the Apple Watch, see: We’re finally hearing more information about the Apple Watch’s battery life, An industry expert discusses Apple Watch pricing, features and the possibility of a buyback program, and To compete with the Apple Watch, TAG Heuer has to drop the ‘Swiss Made’ label.